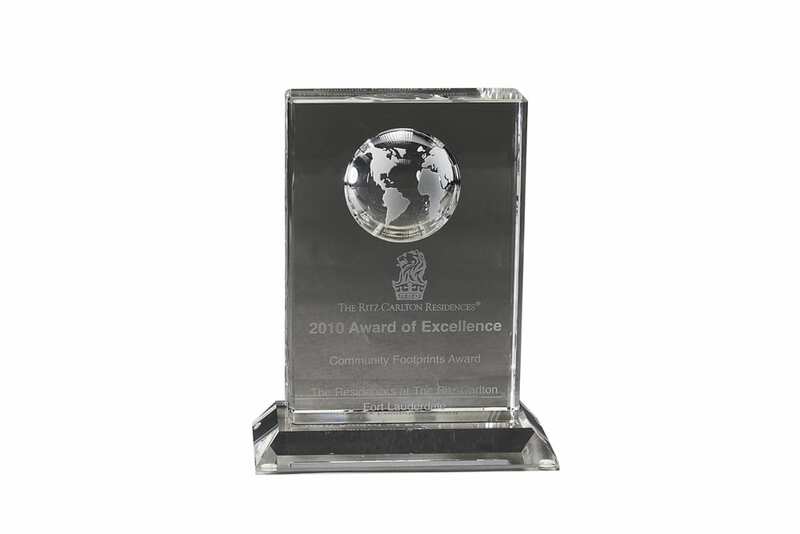 There are thousands of impressive awards available for engraving. 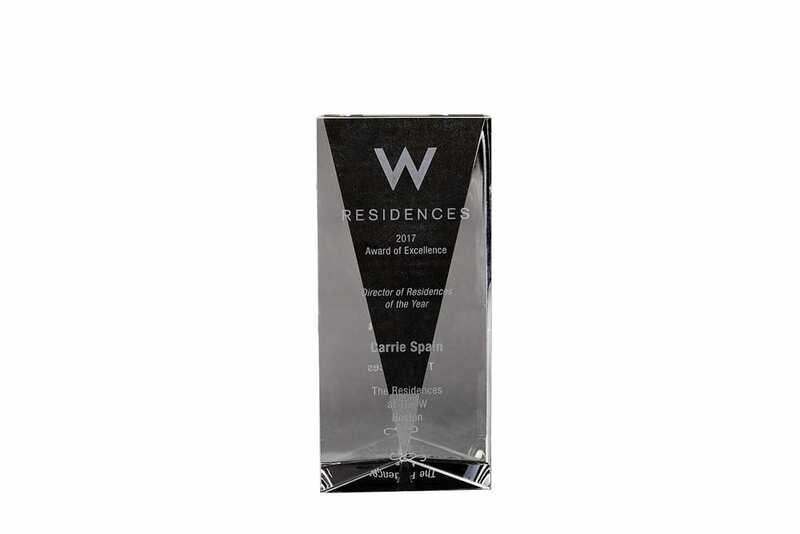 However, upon knowing the theme, purpose and budget, we can create a one-of-a-kind award for your presentation. 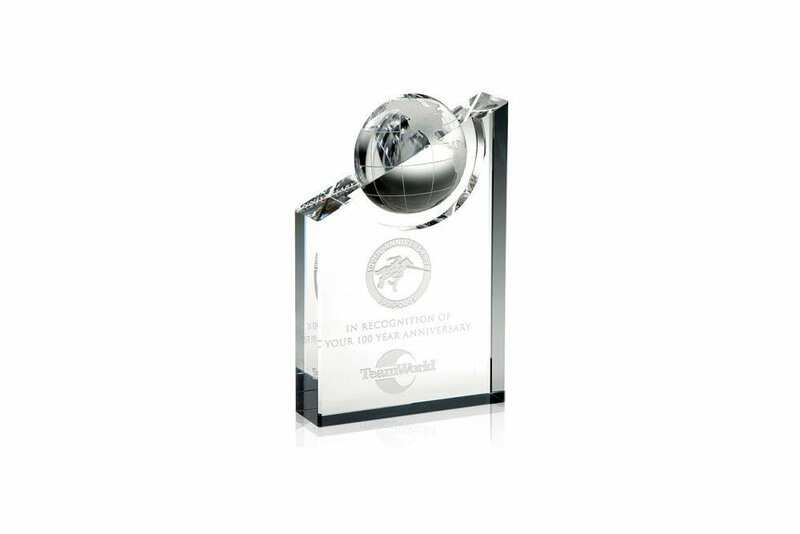 Beautiful Globe Crystal Award. 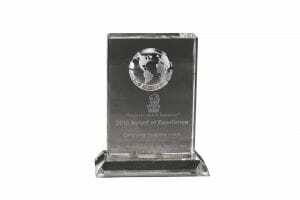 Inscription is etched. Brass Coined Medallion Award. 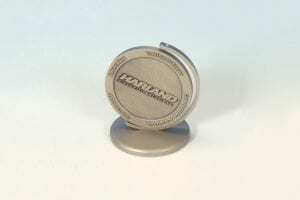 Spins to show both sides of the medallion. 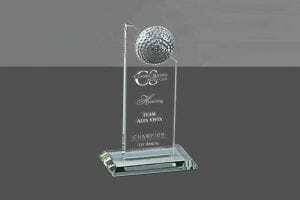 Crystal Golf Award with crystal base and the inscription is etched. Crystal award with globe etched in top portion and recognition etched under globe. 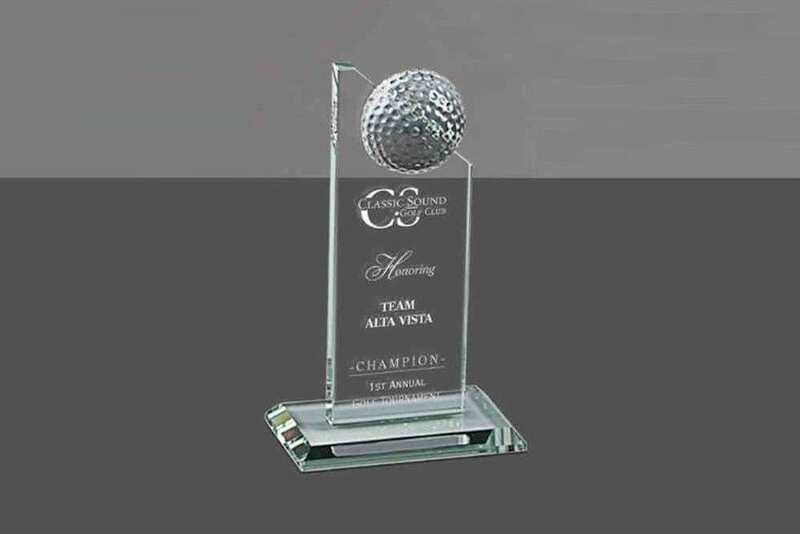 Award panel sits on beveled crystal base. 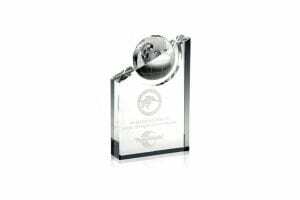 Crystal award with globe sitting atop crystal pyramid shaped base with presentation etched front of award. 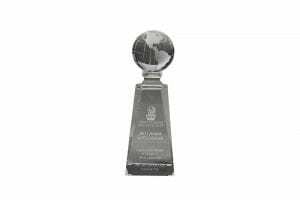 Custom Marble and Crystal Award. 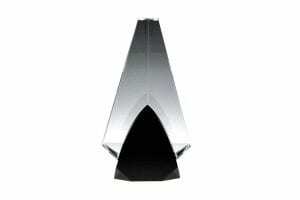 Etching inscription would be etched. Diamond crystal award with presentation etched into front of award. 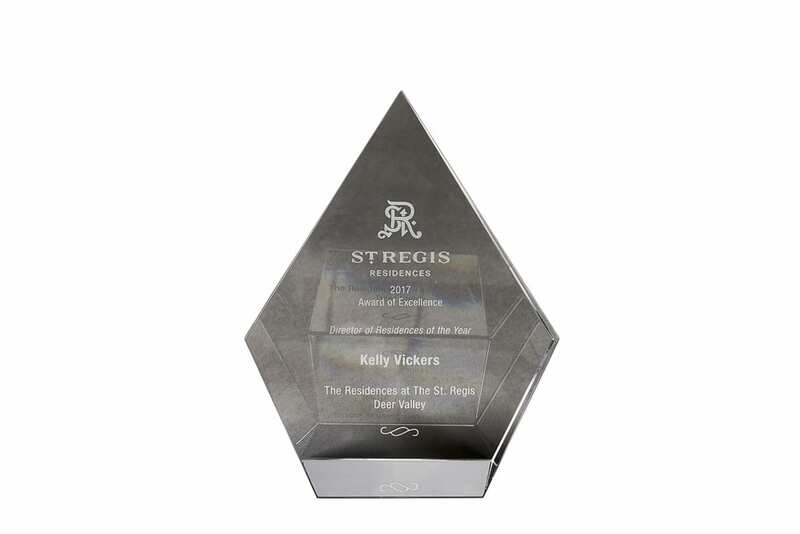 Tower crystal award with presentation etched into award. 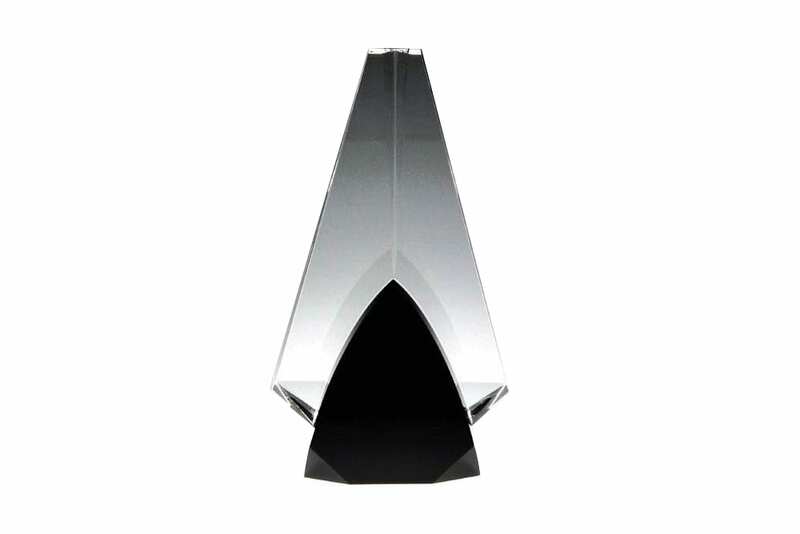 © 2019 RIMCO, Inc. All Rights Reserved.